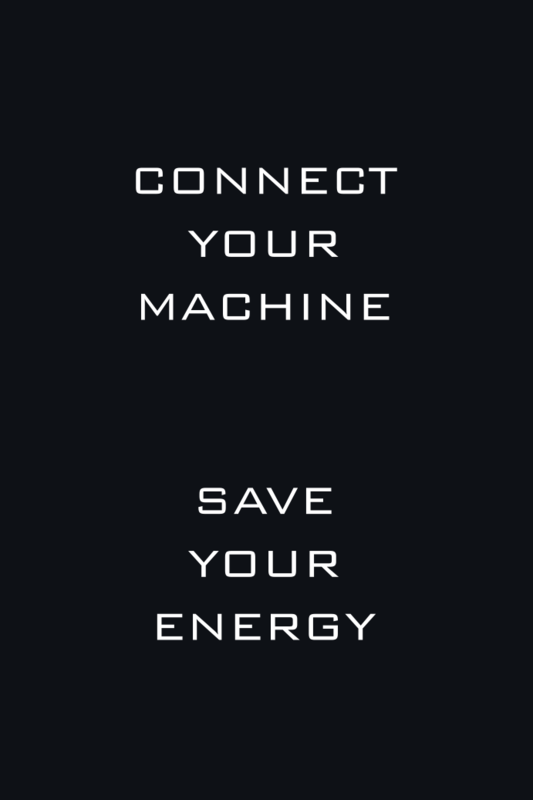 Founded in 2014 in Grenoble, France by Xavier Pain and Eric Marsan under a Schneider Electric open innovation initiative, gulplug develops innovative technologies to connect equipment to the electrical power supply and the internet. The SELFPLUG® mobility solution, an automatic plug for electric, plug-in hybrid, and driverless vehicles. 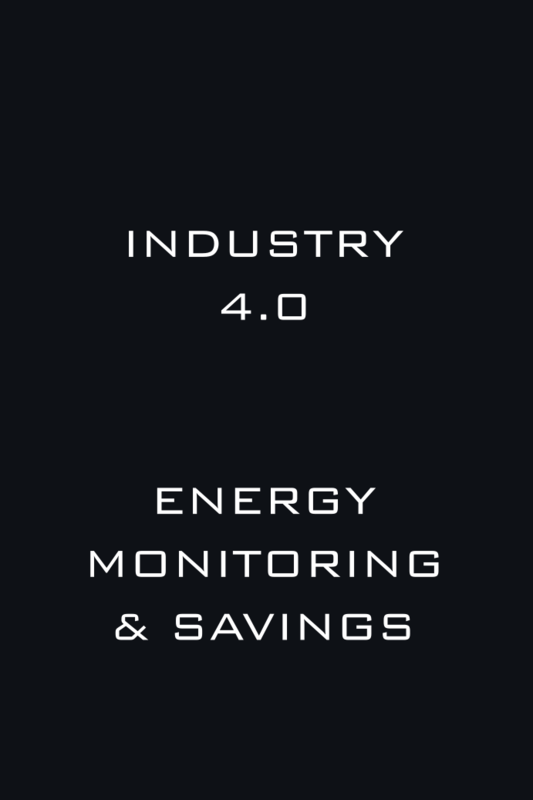 The Save It Yourself® cleantech solution for energy efficiency and Industry 4.0. Benoît loves mechanical engineering and innovation. 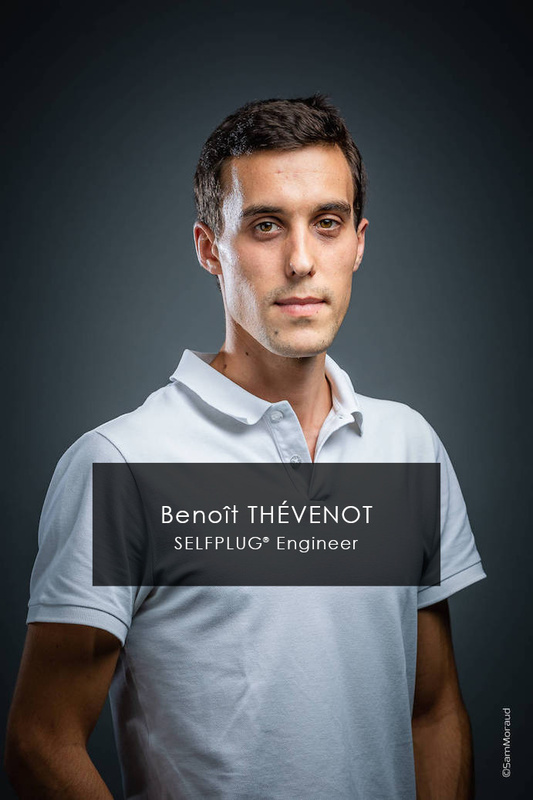 He is in charge of developing the SELFPLUG® magnetic plug. 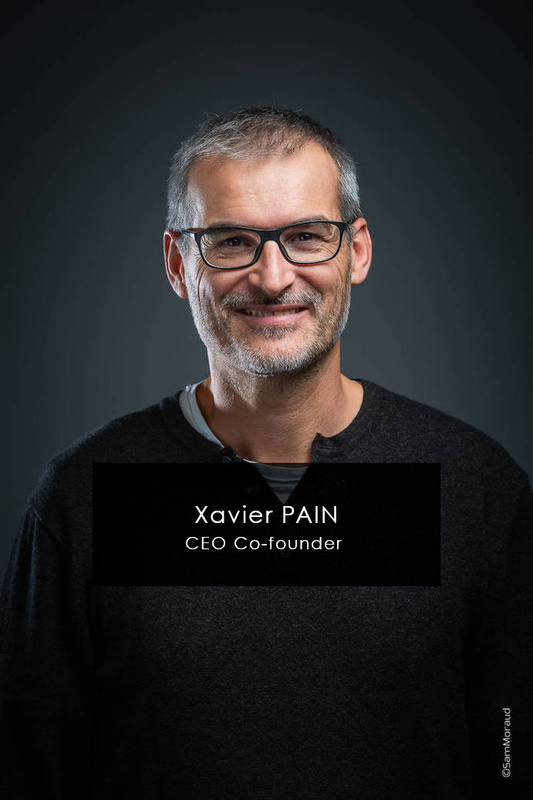 Driven by a strong sense of entrepreneurship and a culture of innovation, Xavier is gulplug’s CEO. He manages the company’s growth, recruiting and coordinating both employees and partners. 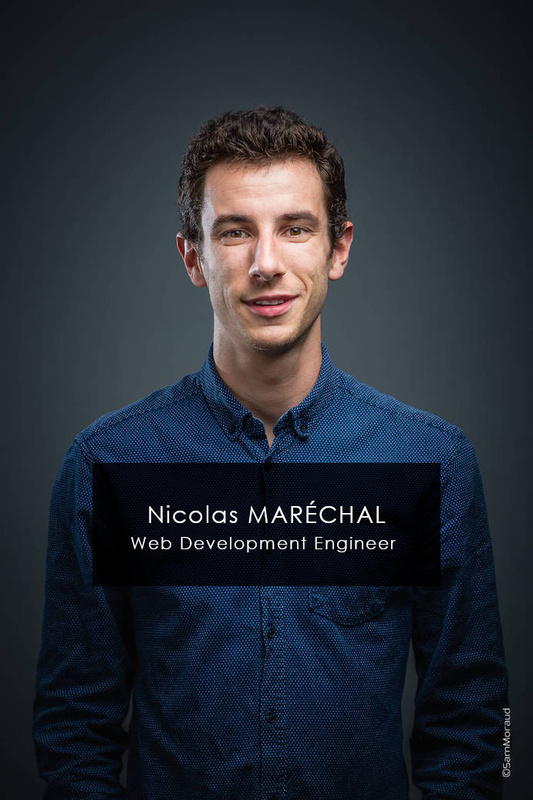 A code lover and great listener, Nicolas fine-tunes the online platform and works on our electronics. 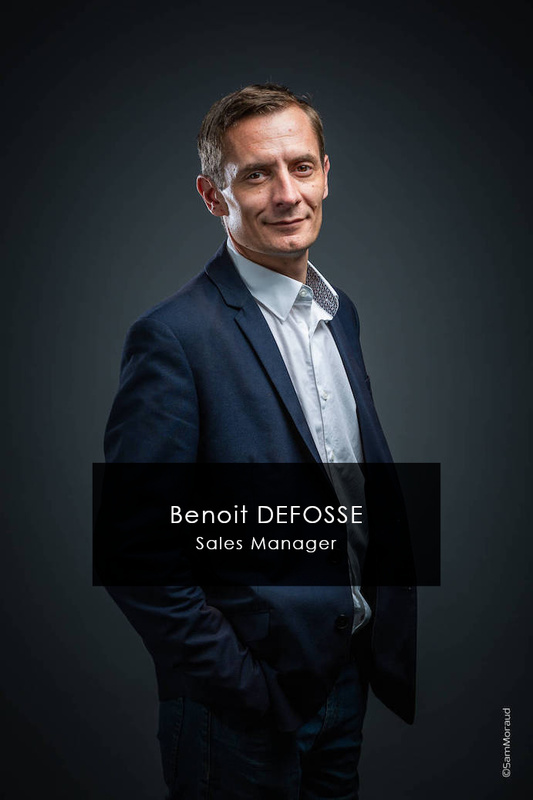 Benoit brings a decade of sales experience to gulplug. 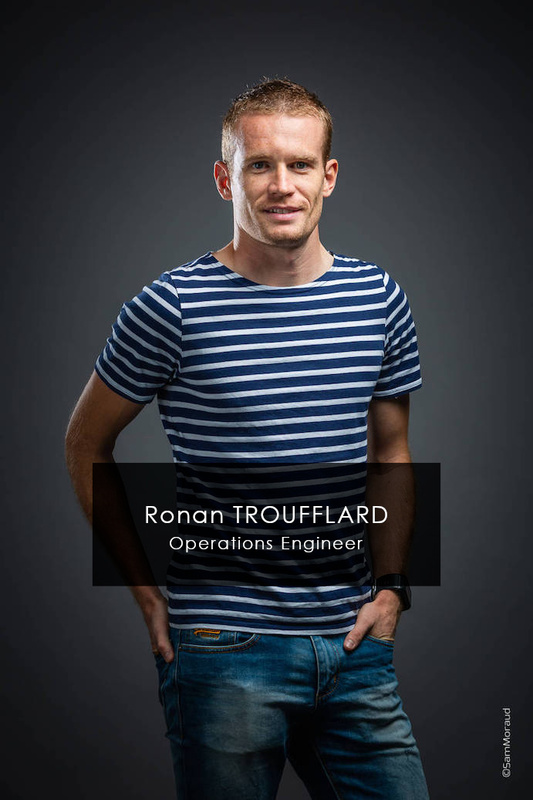 His mission is to support your projects with the flexibility and responsiveness you need. He also manages gulplug’s online user community to help us expand and improve our line of products and services. 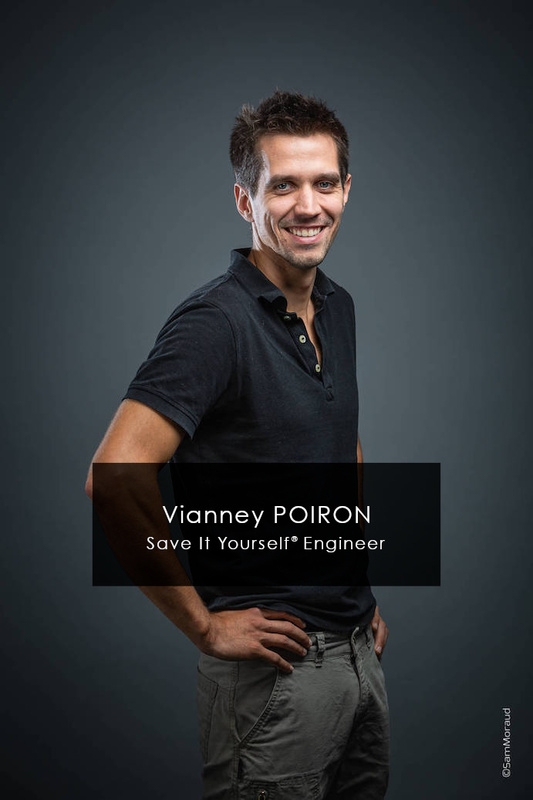 Vianney strives to meet users’ needs by developing our energy monitoring solution® Save-It-Yourself and its web platform. Ronan is dedicated to quality. He scales our technologies up for manufacturing and commits to their right supply. 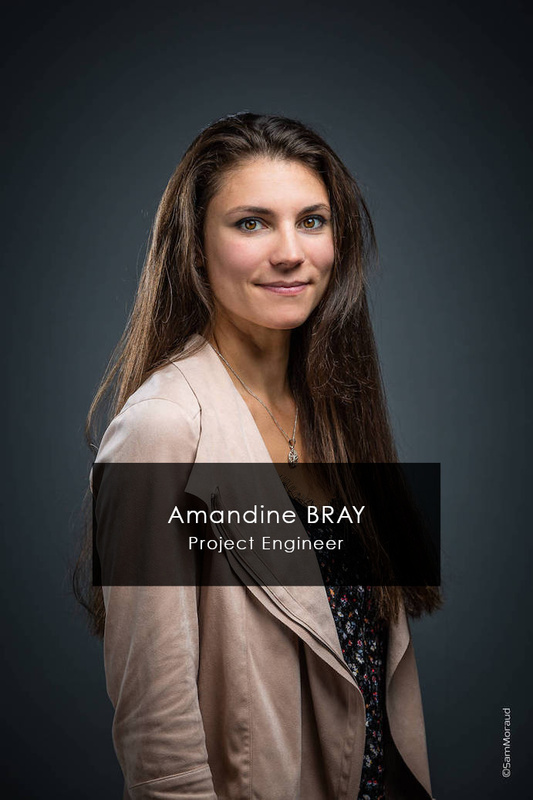 Amandine strongly believes in high-added-value innovation. She manages gulplug projects, product certification and compliance. 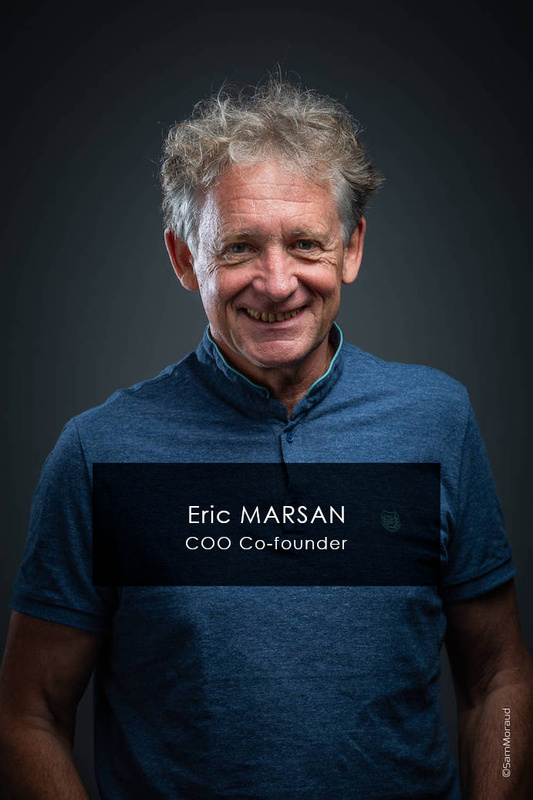 Eric brings a background in industry and a customer-driven, entrepreneurial spirit. As COO of gulplug, he is in charge of marketing and customer relationship management. 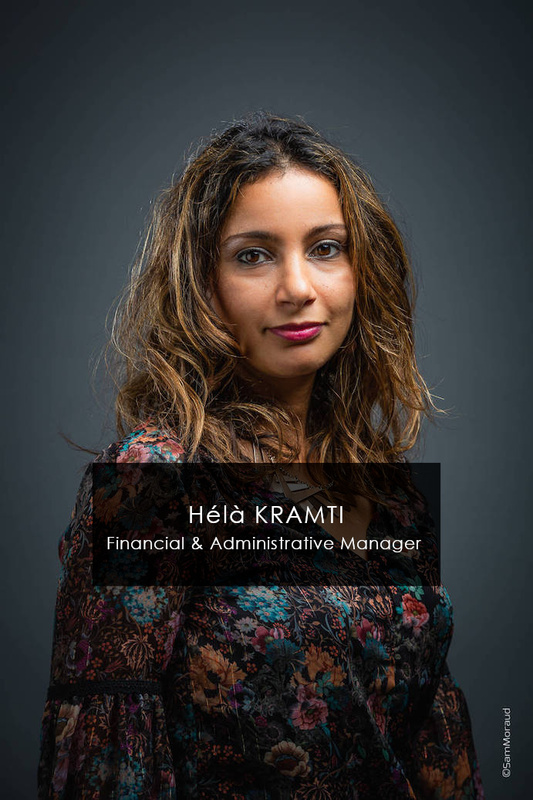 Nothing if not thorough, Hélà keeps gulplug on the right financial and regulatory tracks! 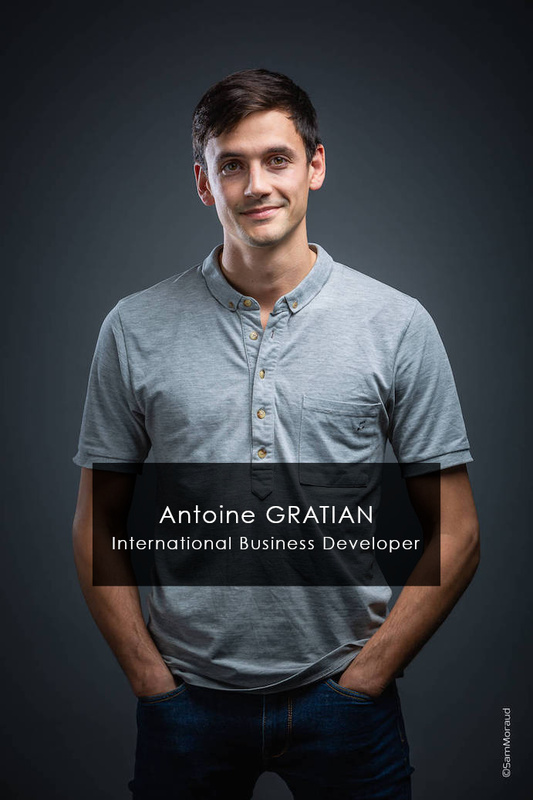 Enthusiastic ambassador of sustainable and eco-friendly solutions, Antoine searches and creates commercial opportunities all around the world for Save It Yourself® and SELFPLUG®.